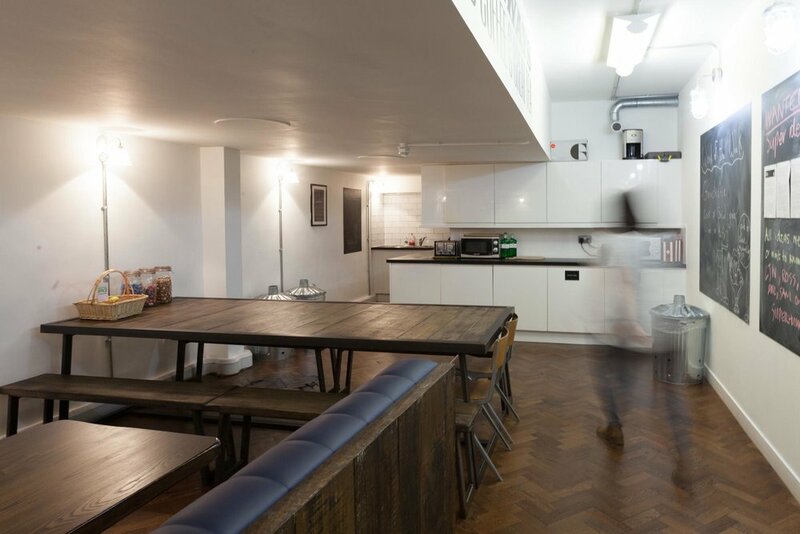 Production and creative agency Foxtrot Papa approached Trifle in late 2015 to ask us to help them enhance their existing office in Borough, London SE1. Trifle created a solution almost entirely made of bespoke furniture pieces to work precisely with their requirements. 4 distinct breakout areas were created ranging from a meeting booth in the kitchen/cafe, large bespoke tables for agile working and a lounge style meeting space. Feature lighting was used to help zone these areas. The reception included a freestanding wooden phone booth as well as new lighting and furniture items to enable the team to use it as another working area. 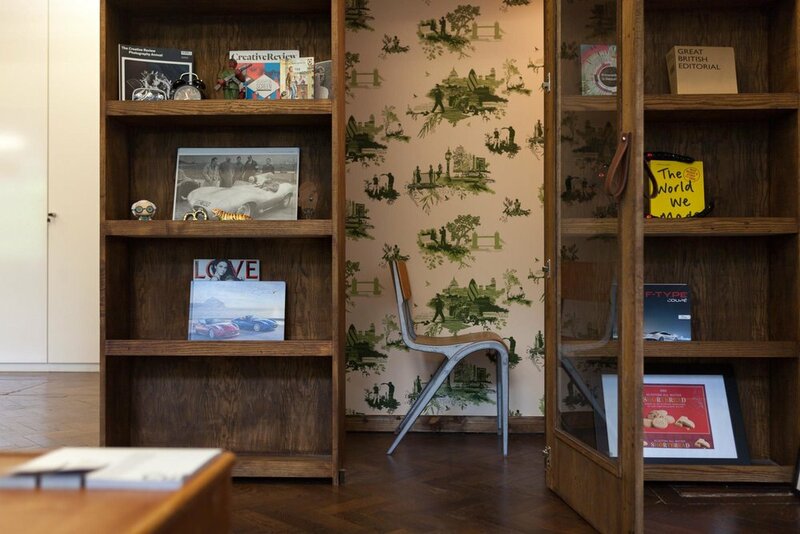 Bespoke bookcases and storage units were also produced to help create a coherent scheme throughout the space.